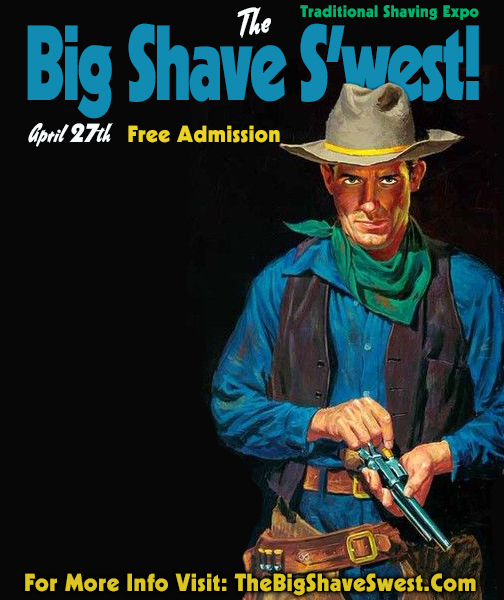 Big Shave S'west Updates! SOOOO CLOSE!!!! It's Coming Up Fast People! We are 26 days out, so Get Here...we'll do the rest! For one day, 10 am - 6 pm, The Big Shave S'west will be the worlds largest Shave Fest, All Are Welcome to Join Us, Admission is ALWAYS FREE! Go S'west Young Man!!! ~ Door Prizes, Samples, Swag and So Much More! All this in Beautiful, Historic, Shave-cation land, Downtown Chandler, Arizona! Any Questions? PM or Email Me Anytime!